There's no pattern more simple and beautiful than the chevron quilt pattern. These fun zig zag designs are so pretty to look at but such a simple quilt pattern to make. If you're in the mood for modern quilts, then you'll love these free zig zag quilt patterns! 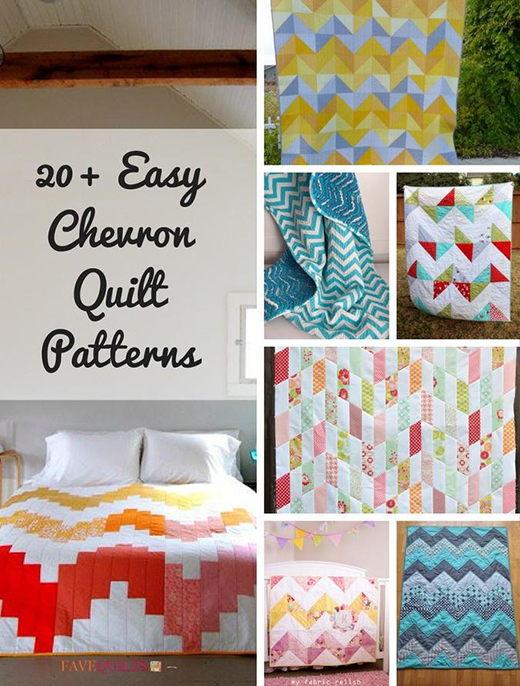 This 20+ Easy Chevron Quilt Patterns collected By Editors from FaveQuilts.